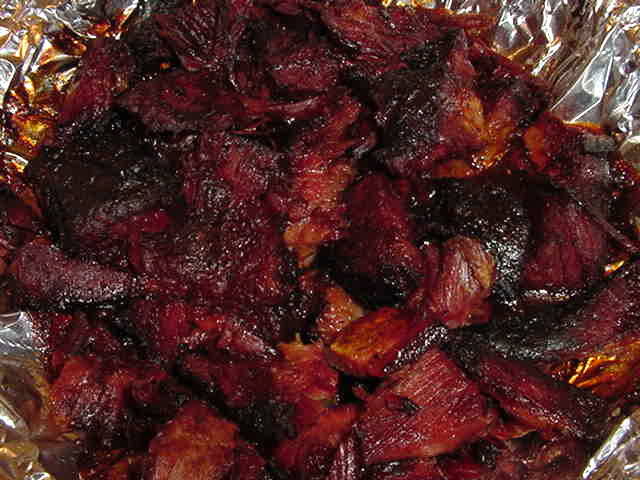 Remove the point from your fully smoked packer brisket. This will almost come apart with out using a knife. Wrap in foil and allow to cool to room temperature. Cut the point into 1 inch cubes. Place in a aluminum foil pan. Toss with your favorite rub. Add 1 cup of brisket drippings collected from foil, (may add beef broth to make a full cup if needed). Place back into smoker @ 225 and continue to cook, stirring every 30 minutes, until ends are starting to darken and are melt in your mouth tender. These are the most sought after treats at any BBQ! 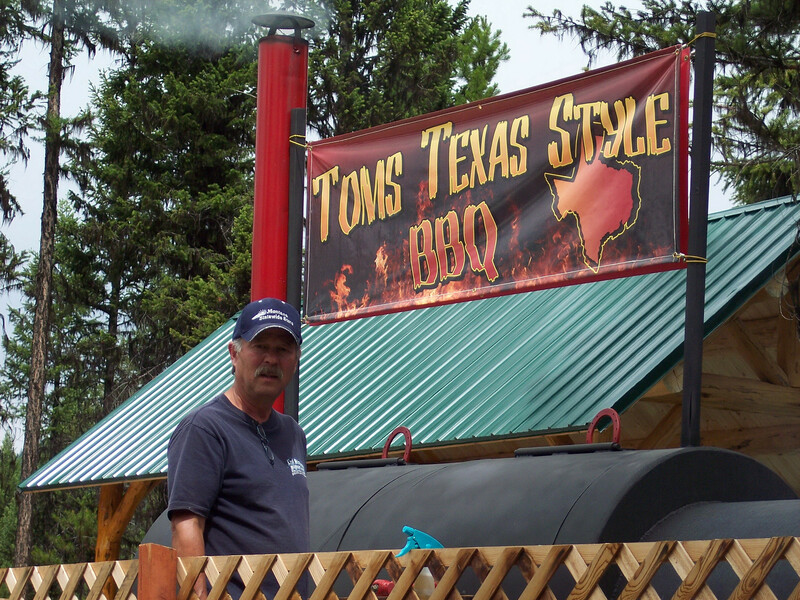 This entry was posted in Beef Brisket and tagged Barbecue, Brisket, Burnt ends.